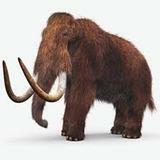 The Woolly Mammoth roamed throughout the northern North American continent, northern Europe, and Siberia. 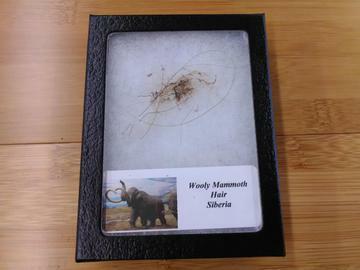 Occasionally in the permafrost areas of northern Siberia a mammoth is uncovered with hair preserved. 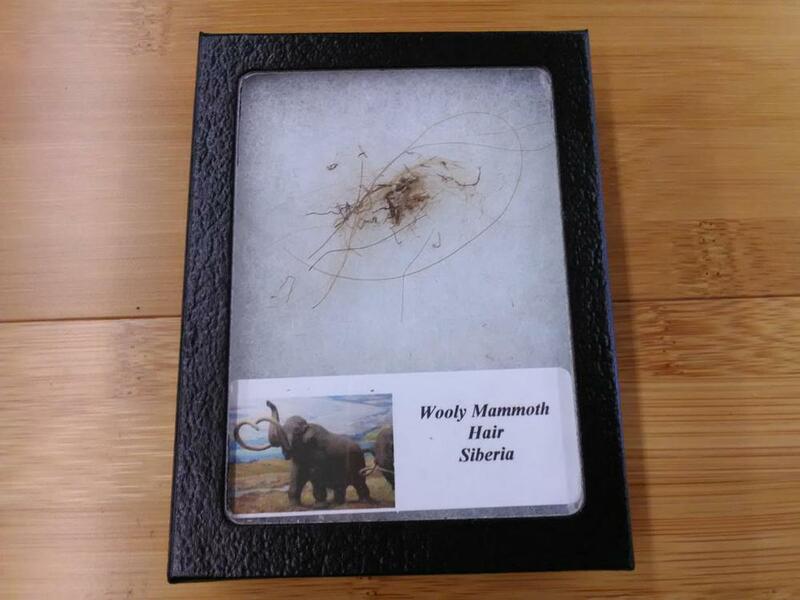 This hair is found in Taimyr Region of Siberia, Russia. The mammoth was identified as an extinct species of elephant by Georges Cuvier in 1796. The woolly mammoth was roughly the same size as modern African elephants. * This item comes in a riker box.